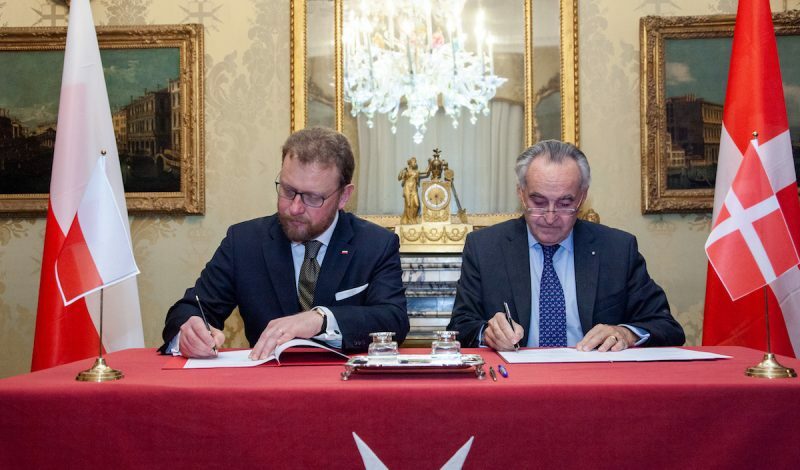 The Polish Minister of Health and the Sovereign Order of Malta’s Grand Hospitaller signed a cooperation statement in the Magistral Palace on 7th December. 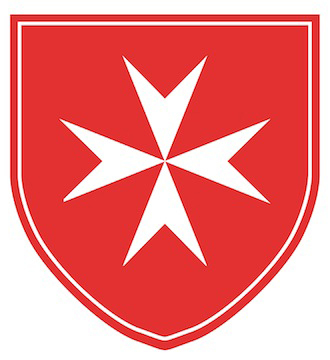 The agreement comprises 23 objectives to which the Order of Malta has contributed from the start through its diplomatic mission to the United Nations in New York. 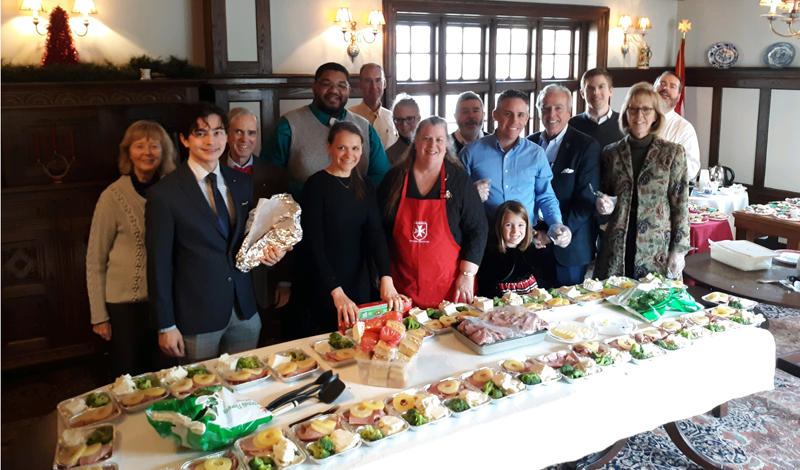 On the first Friday of each month, members gather at the Jeanne Jugan Residence for a liturgy and lunch with the residents. 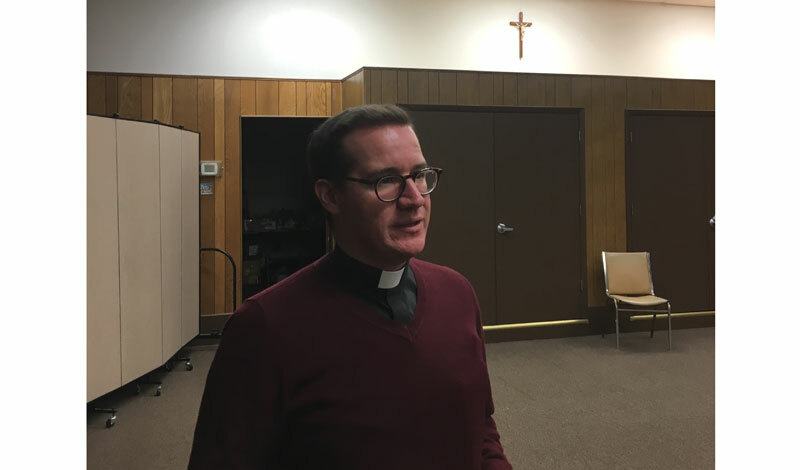 Monsignor Cronin spoke about Our Lady of Guadalupe, whose Feast Day is December 12th, on the last Spiritual Outreach Call of 2018. 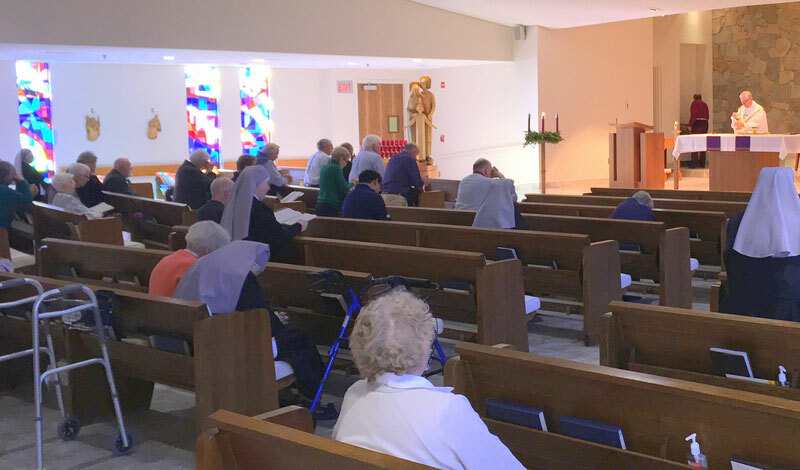 Father Tuite offered Holy Mass at Saint Martin de Porres Church for recently deceased Knights and Dames of the Order. 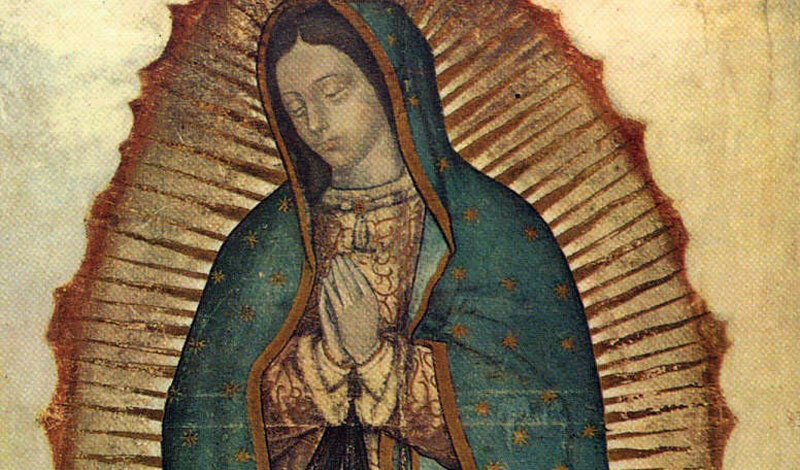 Tomorrow, members will begin a 3 day, 30 mile, walking pilgrimage to the Shrine of Our Lady of La Leche. This issue highlights the Association's response to the 2nd annual World Day of the Poor. 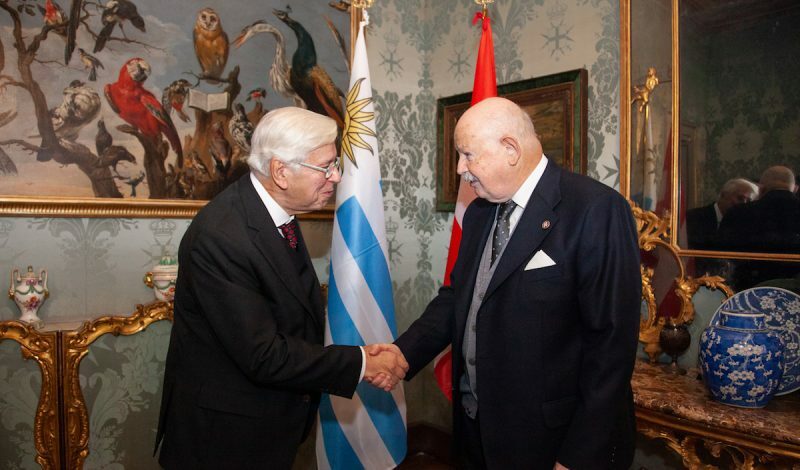 The Grand Master received the new ambassadors of Uruguay and Austria in the Magistral Palace. 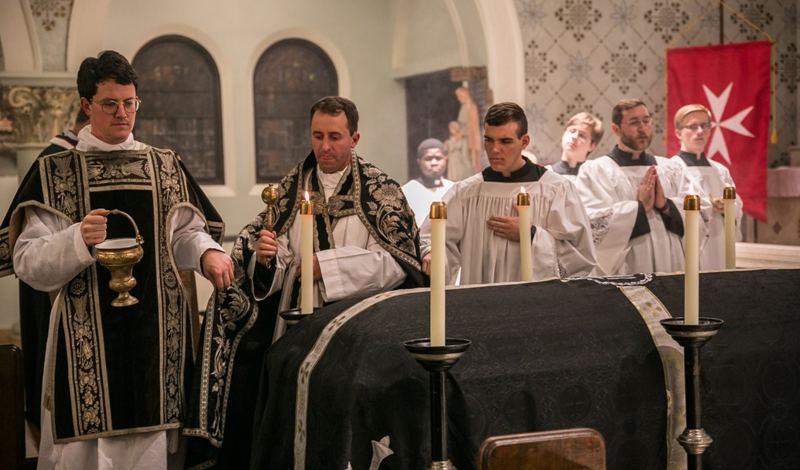 The Requiem Mass on All Souls Day celebrated the Area's deceased members.